I’m so happy to have Renee for my rep. from Oxbow High School! We met in Bradford, VT for her shoot we didn’t have much time because the rain clouds were rolling in! There was actually a tornado watch! 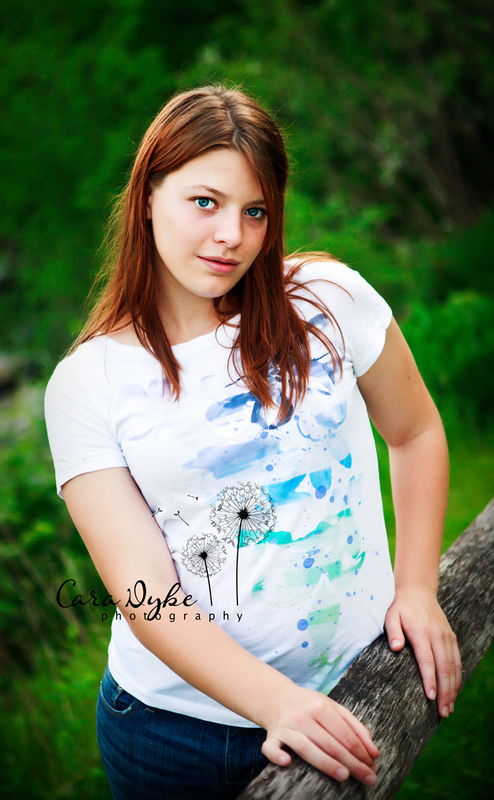 Renee is outgoing and confident so she wasn’t at all shy in front of the camera, she was a natural! When Renee isn’t busy with Lacrosse and Soccer she’s riding her horse. We’ll do another shoot with her horse soon. Thank you Renee for making your session so easy!